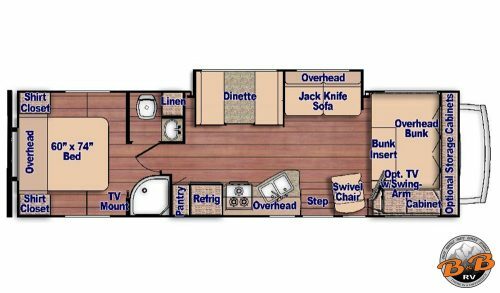 The Thor Windsport 29M is an upgraded Class A with beautiful appointments. 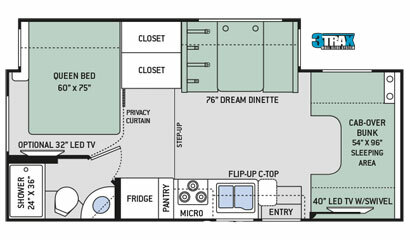 Unlike the Class C coaches, Class A RVs have a huge picture window windshield. 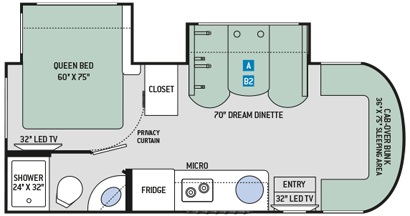 Some of the upgrades include a master bedroom king-sized pillow top mattress, oven, microwave, fold out sofa bed and electric awning. 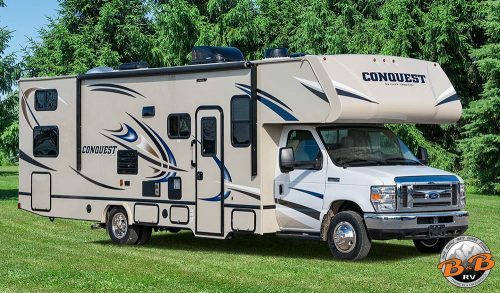 This Class A also has an electric bed that drops down over the driver and passenger’s seat area to give you more sleeping space while still being able to enjoy the view! 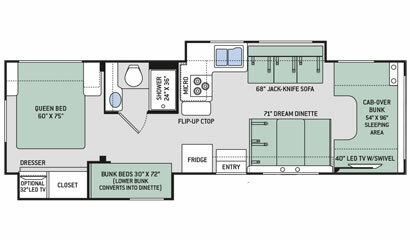 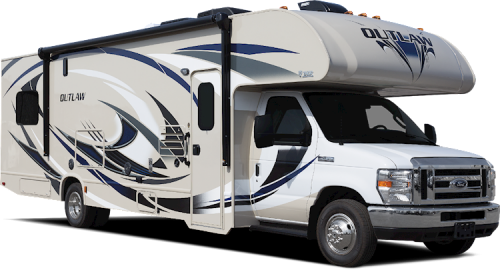 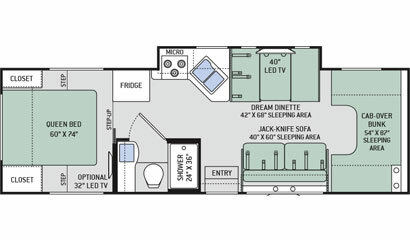 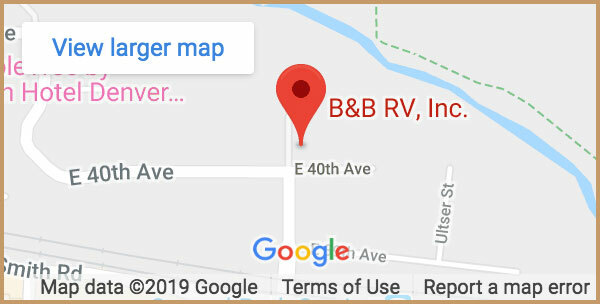 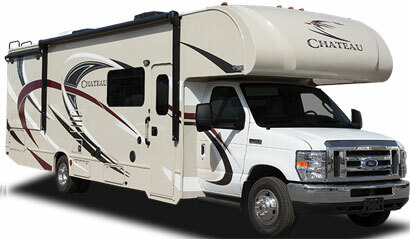 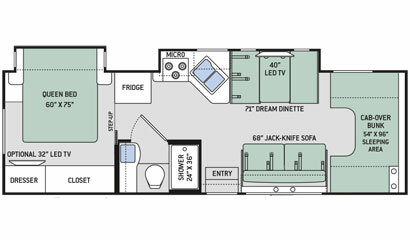 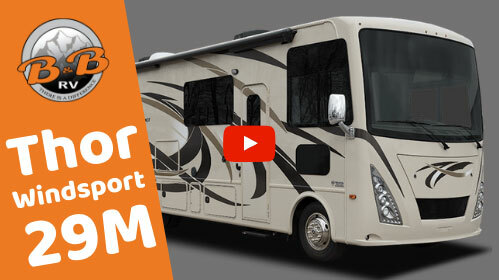 Check out our other RV’s for rent .